"Kennedy Space Center." National Aeronautics and Space Administration. 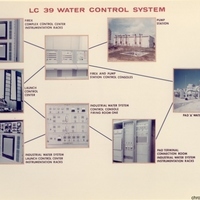 http://www.nasa.gov/centers/kennedy/about/history/index.html/. 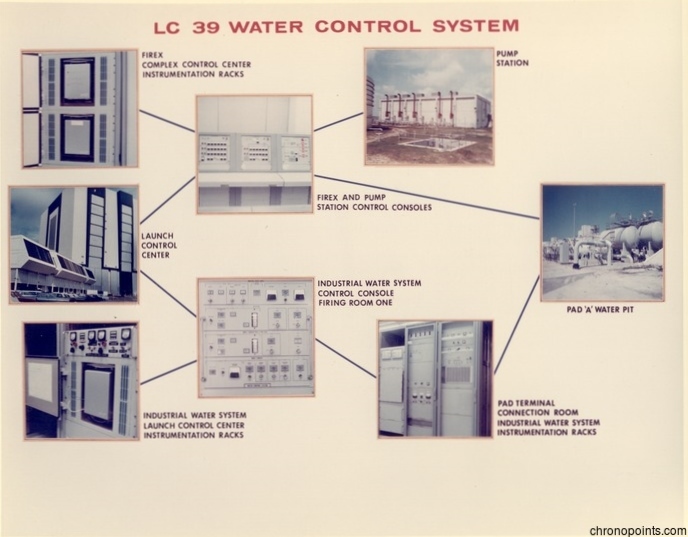 “John F. Kennedy Space Center's Launch Complex 39 Water Control System.” RICHES of Central Florida accessed April 22, 2019, https://richesmi.cah.ucf.edu/omeka/items/show/6411.